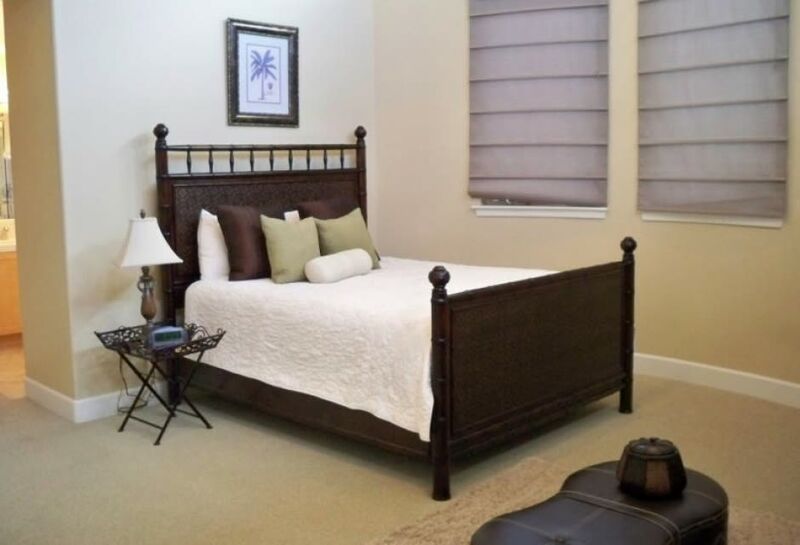 This 3 bedroom, 2 bathroom beautiful condo is located less than half a block from the beach and will sleep 9 guests. The condo is equipped with a gourmet kitchen and a living room that includes a gas fireplace, a flat screen TV/DVD and a stereo. 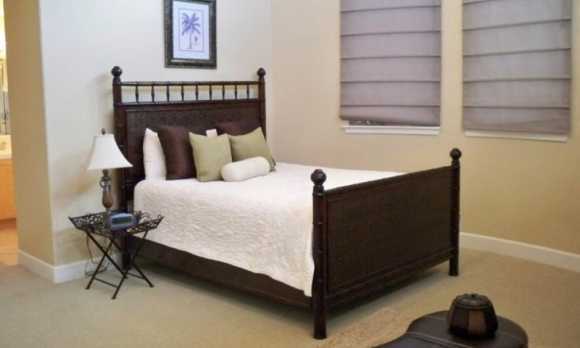 The master bedroom is furnished with a queen bed. The second bedroom is also furnished with a queen bed. The upstairs loft/third bedroom contains two twin beds, a full size futon and a twin sofa sleeper. The condo has a shared BBQ and 2 parking spaces in the garage.